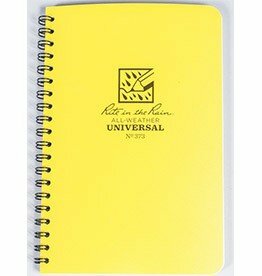 If you're needing a large format notebook, look no further. Protect your Samsung model with a Frē Case For Samsung Galaxy S7 from Lifeproof, you do not have to worry about your smartphone during the fieldwork. The Stopper Dry Bag 13 litre will keep your backpackdry when you go outdoor. 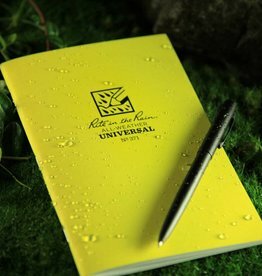 It is UV-resistant and resistant to cracking in extreme cold. 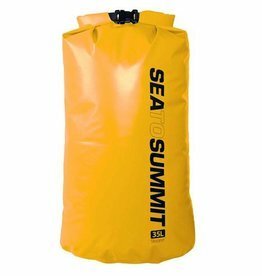 The Stopper Dry Bag 65 Liter is the largest waterproof bag in which you can even store your daypack. 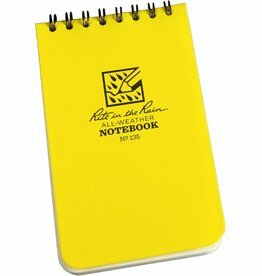 It is dust-free and waterproof. The Stopper Dry Bag 35 Liter ensures that your backpack stays clean and dry during a trip or during work in the field. 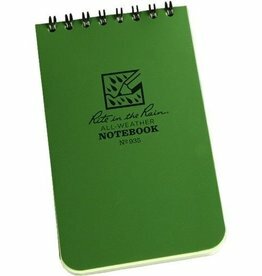 Handy Watertight Notebook Top spiral in green that will never disappoint you regardless of the situation.